Beijing is a city with plenty of hotels. Attendees may choose to stay at any Beijing hotel that they desire. Our Chinese counterpart has been able to secure special rates at two local hotels, as well as assistance with making local travel and tour arrangements. Beifangjiayuan Hotel. The special price offered by the hotel manager is 650 RMB per night for a standard room for two occupants. This includes breakfast for two. The hotel also provided the same room at 550RMB per night without breakfast. There will be a bus transfer service to the conference center for all the attendees and speakers who choose to stay at this hotel. Fuliwanli Hotel. The special price offered by this hotel is 1106 RMB per night for a large room. This rate includes breakfast for one person. For reservation at either of these hotels, please contact Mingzi Zhang “hpharold@126.com”. 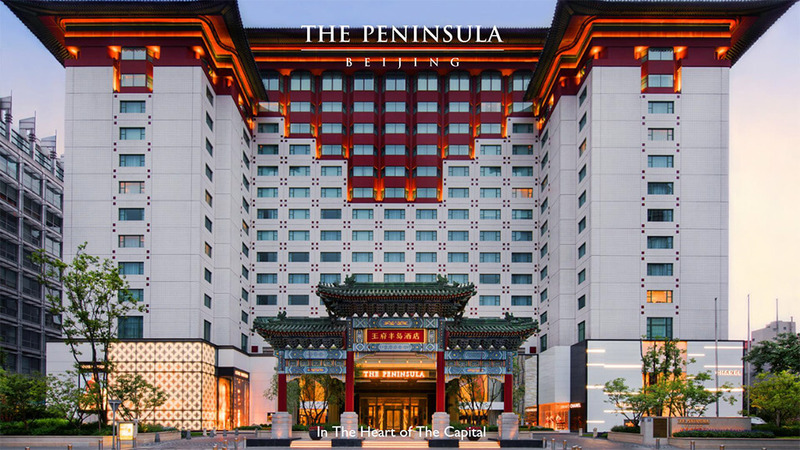 We have also made arrangements with the Hotel Peninsula, which is the best Beijing hotel and is located walking distance from the Symposium.